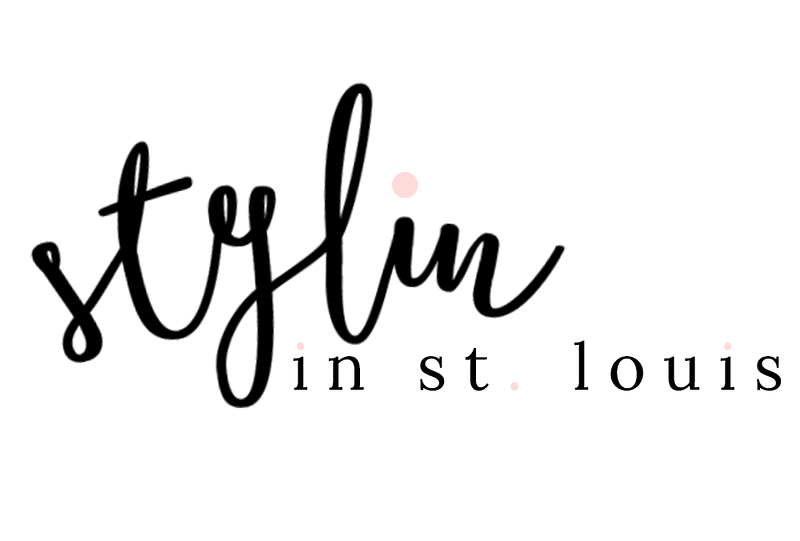 Stylin in St. Louis: Short Weather…. Happy Monday! Hope you had a great weekend! We had some amazing weather this past weekend! It is really starting to feel like summer! I finally had to break out my shorts! I guess short weather is here! Yay for shorts weather!!! It's finally warming up here too - it makes me sooo happy! I love your sandals - so fun! I am loving those jeweled sandals! So happy it is finally shorts weather! Love your hair in these pictures, too! How cute are you? Great sweater and shorts. very cute outfit, love the top bun. This is the perfect casual look! I love those sandals. I wore my shorts today too, with a sweater (since it's still a bit chilly). It's just amazing, isn't it? I just love your hair up in that top knot bun! It was fantastic weather this weekend!! Such a cute, casual look. And I love those sandals! very nce and chic! love the sandals! Love this look! 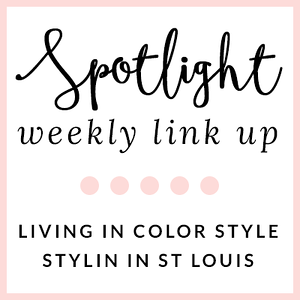 I posted a very similar look yesterday-even a Rebecca Minkoff bag. Happy Cinco de Mayo, Jacquelyn!